Great conversation - and GREAT fishing! We’ll provide the boat, fishing gear, food, and beverages. You just relax and fish! 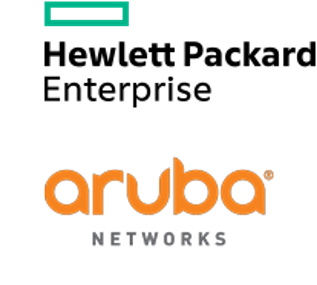 Experts from HP Enterprise, HPE Aruba & Microsoft will be on board and available to discuss todays digital transformation strategies.